set by A Jillian Vance Design. 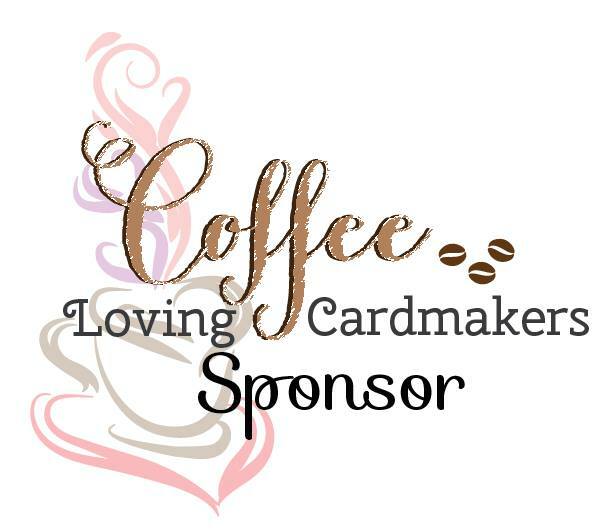 These are fun to make and easy! 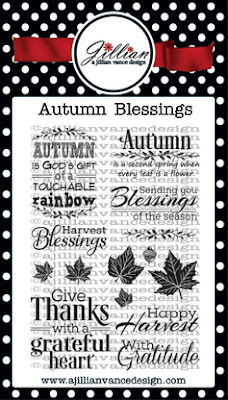 All you need is some burlap bags, some treats to put inside the bags and Autumn Blessing by AJVD. 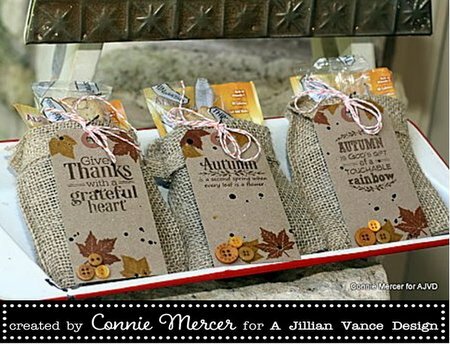 Create a gift tag and attach it to the burlap bag. 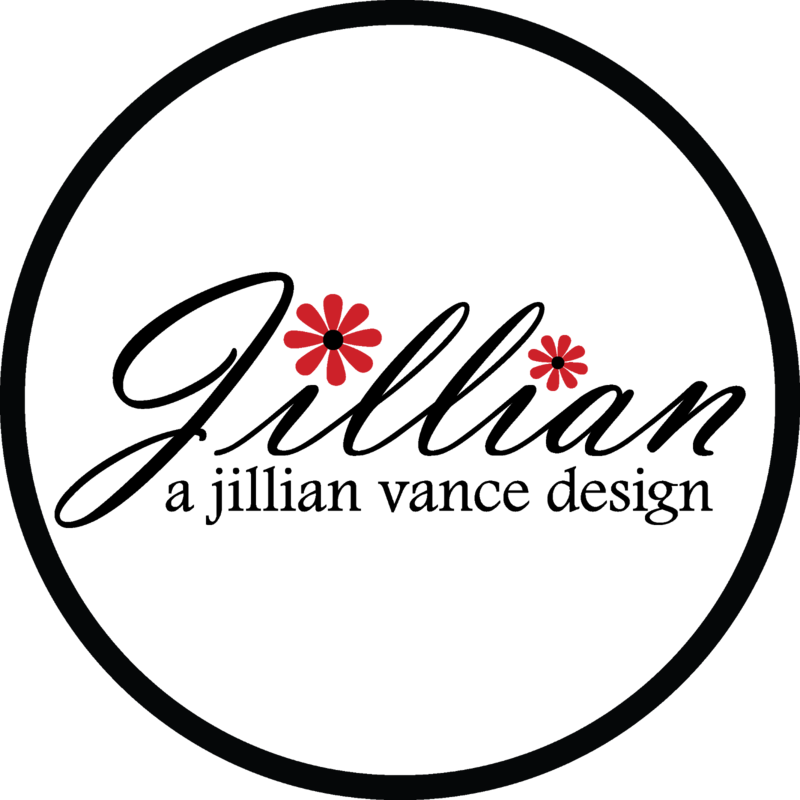 Place them in a bowl and they are ready for giving to friends, that come visit. oh my goodness!! these are just so cute!! 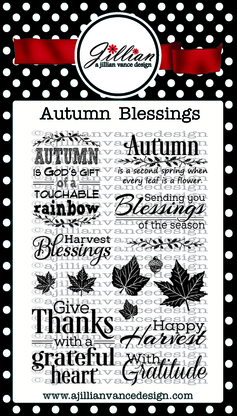 love everything you have created with the autumn blessings stamp set! These are just GORGEOUS! LOVING them!!!!!!!!!!!!!!! Such fabulous little bags! I love them!